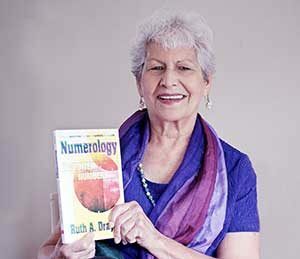 Ruth A. Drayer has pursued the study of numerology for over thirty years, and has taught thousands of others her intuitive method of reading numbers. Through her private practice, she counsels clients from all over the world. A highly sought-after public speaker, Ms. Drayer has served as a facilitator at conferences and workshops on this subject throughout North America. She has also appeared as a guest-expert on numerous television and radio shows. A world traveler, artist, and mother of four, Ms. Drayer makes her home in Las Cruces, New Mexico.